Most of us might have already started founding ourselves planning for our library study binge as we are trying to catch-up for the exams. It is for this reason that I though a you might benefit from having your library study prep-list ready to go. Some may ask, do you need a library study binge prep-list? And yes, you can only benefit from it. Knowing what you need to focus on, in what recommended time will keep you motivated, thus reaching your final study goals. I use to reward myself with some fun/play time if I managed a focused and successful study session. 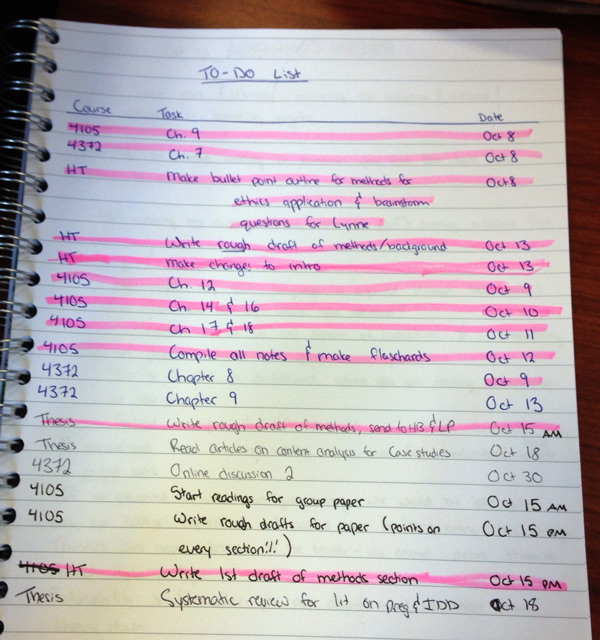 Make a study to-do list before hand. 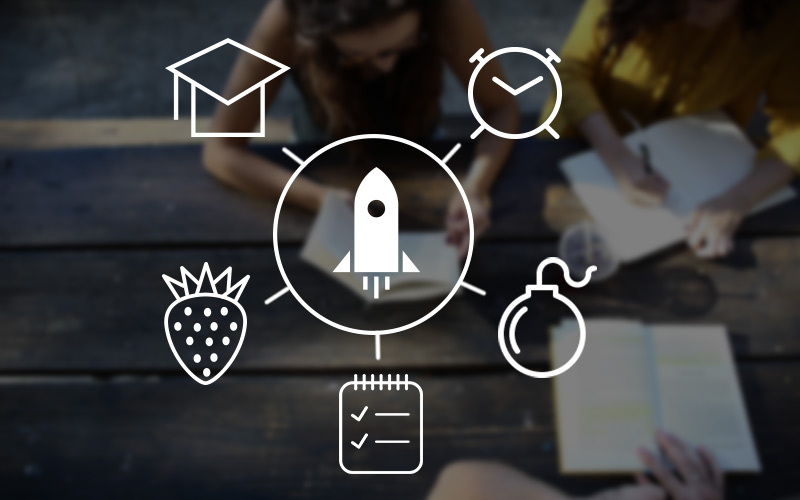 Your entire study plan should be laid out in a simple and clear method. Knowing what you need to study for when and how many hours that will take, will ensure that you create a realistic study schedule. Which in turn will ensure that you have realistic achievable goals that will keep you motivated. If you find yourself incapable in keeping up with your existing schedule, then I would suggest that you reconsider your study hours and amounts per study session. Meaning it’s unrealistic to plan 3 chapters when each chapter is 30 pages. Planning for one is better than failing at three. Pinterest is full of study schedule ideas. There are few things so frustrating as realising you forgot half of your study work at home. I recommend that you take all the course material with you for the few subjects you are going to study. I would also recommend that you take a subject or two that you favour. These “favour study sessions” are there for those days that you simple can’t stand the ugly subject. Taking a favourable subject along will at least ensure you have something else to study, still keeping to some goal progression. It is essential to keep your “study momentum”, as this will ensure you remain focus on your main goal. As such simply silence your phone, put it in your bag and forget about it. Watches are less distracting in keeping time, than a flickering social media message. Checking your social media is nothing other than a form of procrastination, say no to procrastination. Consider only checking your phone every two hours, with your longer breaks. Keep your short 5min breaks for quick mind refocusing techniques. If you found that you get distracted during your study session, consider changing your memory association technique. Switching between different memorizing techniques will keep your brain active in finding new and different ways to consume the information. Memorizing works best when you have meaning and understanding connected to the work. Changing your study space can also give a refreshing start to your mind. Concentrate to keep your mind from wondering, it’s an exercise like no other, a habit that can be learned. If this is something that you struggle with then a study group might be a better answer for you in the meantime, than going at it alone. Not too sure how to use your study breaks most effective? The snacks are important as we always get hungry, especially when faced with undesirable studies. It is recommended that you try and keep the snacks healthy, keeping them limited, when studying seems too rough for the soul;) But keeping them somewhat healthy makes them less harmful and more enjoyable. Consider fruits for the sweets, and a small amount of actual sweets/chocolate. Consider a healthy packed whopper of a sandwich, something that you can be looking forward to. Consider nuts, and seeds for the salty, even maybe popcorn. Its cheap and calory low. 5. Grap, I forgot it items. Easily distracted people always seems to found a way to be more entertained by their hair, nails, doodles…anything other than their studies. I use to be one of these, but the key to success is to be prepared for your fidgeting and procrastination. My list of items to have at all times. Sticking your nose in your textbooks are but part of college, we have to learn and not everything we want to learn will be fun. But by keeping to your study schedule you should be able to keep your test anxiety at by, making your study goals far more achievable.